Nuremberg Trials. Defendants in their dock, circa 1945-1946. (in front row, from left to right): Hermann Göring, Rudolf Heß, Joachim von Ribbentrop, Wilhelm Keitel (in second row, from left to right): Karl Dönitz, Erich Raeder, Baldur von Schirach, Fritz Sauckel. "Nuremberg Trials retouched" by Work of the United States Government. Licensed under Public domain via Wikimedia Commons. He was a minister to monsters. The book is one of a string of new titles that dust off a remote corner of World War II history — the role religion played both in and beyond the conflict. “That’s why I wanted to write this book,” Townsend said from Washington, D.C. where he is a senior writer and editor for The Pew Research Center. Townsend combed the National Archives for some piece of paper, some order that explained more deeply why the Allies felt those charged with the most horrendous crimes of the century needed — even deserved — a chaplain of their own, beyond the fact that the Geneva Conventions required it. Beyond the rules of international law, American culture has long accepted the idea chaplains ministering to criminals from the common thief to the death row murderer. 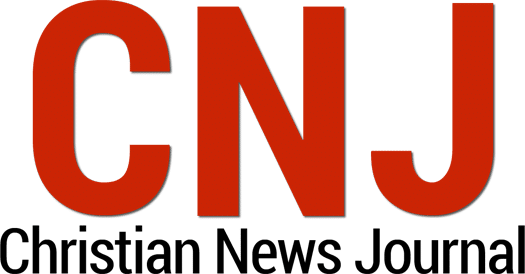 Townsend finds his answer in Gerecke, a Lutheran Church Missouri Synod pastor charged with caring for men such as Hermann Goering, Albert Speer and Wilhelm Keitel — men responsible for the mass-extermination of six million European Jews. How, he asks, did he understand his role in leading the condemned Nazis to their deaths? Gerecke volunteered in 1943, when the Army was desperate for chaplains. His unit was sent from England to Germany after the Germans surrendered in 1945. There, he visited Dachau, where hundreds of thousands of Jews were gassed and cremated in ovens. 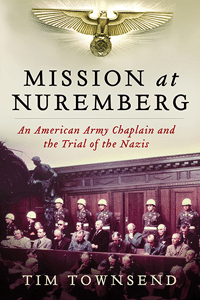 As the Nuremberg Trials began, higher-ups heard there was a German-speaking Army chaplain and asked Gerecke to take on the role of ministering to 21 high-ranking Nazis on trial for their lives. Townsend thinks Gerecke looked beyond the terrible men imprisoned in front of him to the children they had once been. One of the most lovely — and chilling — pieces in the book comes when Gerecke accompanies Keitel up the 13 steps of the gallows and prays aloud with him a German prayer both were taught by their mothers. And not one he took lightly. Gerecke did not give communion to any of the Nazis unless he believed they were truly penitent and made a profession of faith in Jesus. Only four of the 11 sentenced to hang met Gerecke’s standard. One who did not was Goering, who many historians credit with helping to create “the Final Solution,” the genocide of the Jews. When he and Gerecke discussed the divinity of Jesus, Goering disparaged the idea. Gerecke held that unless he accepted Jesus as his savior, Goering could not receive communion. Within hours, Goering was dead, robbing the hangman by swallowing cyanide he had secreted in his cell. In the end, Gerecke walked five men to the gallows. After the war, he was criticized by some of his fellow pastors for not granting Goering communion. And he was criticized for ministering to such monsters in the first place. 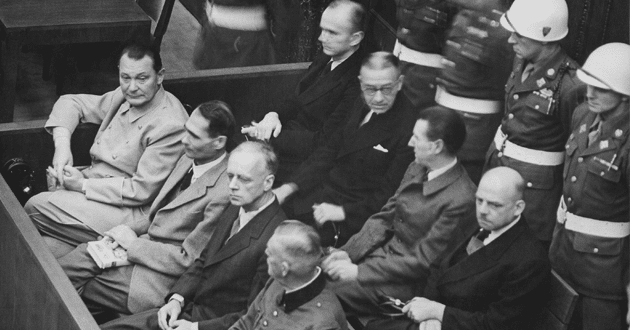 During the trials, a rumor spread among the Nazis that Gerecke would go home before the end. They wrote a letter to his wife, Alma, asking her to please let him stay. That letter, which Townsend first saw in a St. Louis exhibit, led him to the story.